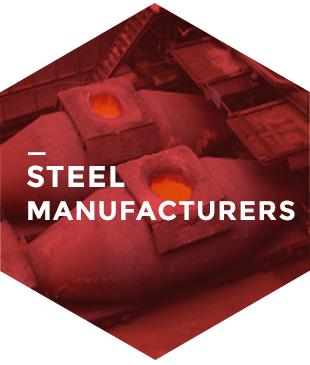 Advanced knowledge of steel, welded joints and hydrogen embrittlement. We help our clients in the development of the optimal parameters, depending on the application. We master advanced techniques for the quality control of any kind of special product. 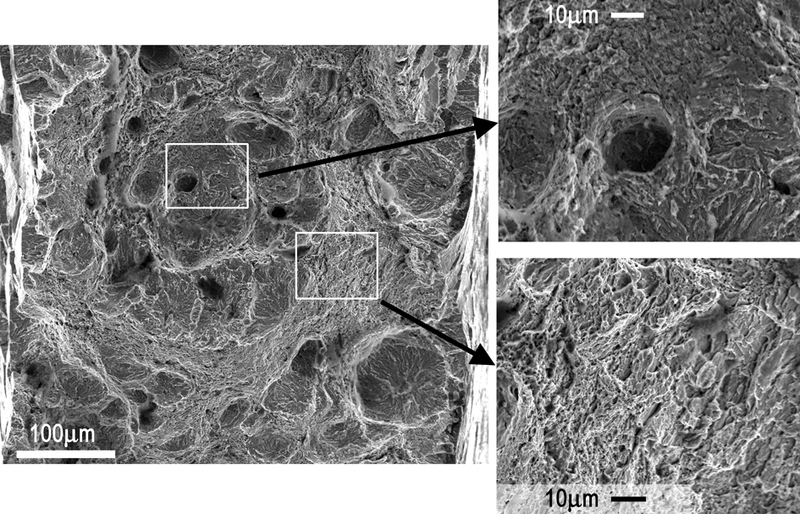 We actively participate in R&D projects related to hydrogen embrittlement of steels, developing new techniques for their analysis. We offer the possibility not only of measuring the amount of hydrogen diffused in metals and welded joints, but also the possibility of quantifying the level of degradation that occurs in the mechanical properties. Furthermore, we propose suitable treatments to improve the behavior in hydrogen environments, as well as oriented to minimize its entry during welding processes. Our goal is improving the quality and competitive advantage of our customers. We developed an innovative technology for the analysis of the mechanical behavior of complex and/or small components, where it is not possible to obtain conventional specimens. This allows us to study the mechanical behavior of the product, even differentiating various zones, locating the weak points where it would possible to propose improvements. 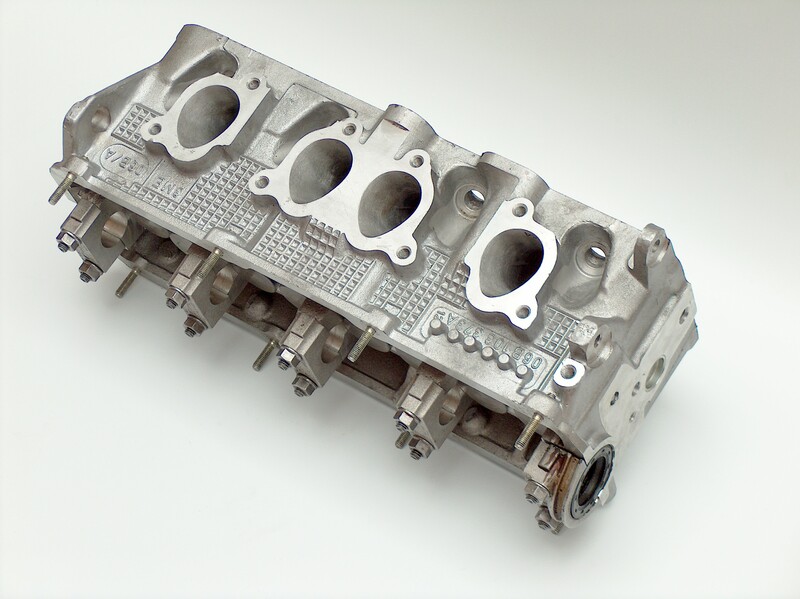 We also analyze the influence of different variables of the manufacturing process (forming, surface treatments, etc.) in a quick and economic way.  We offer valuable information to our customers for quality control and continuous improvement of their processes and products. We have years of experience in the mechanical characterization of all types of materials, both in static and dynamic conditions, even in aggressive environments (high temperature, hydrogen…). 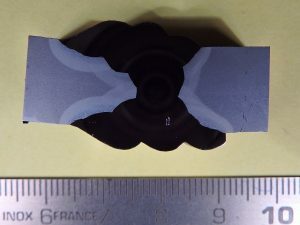 We have developed several innovative techniques to obtain the mechanical properties of special components, such as those of small size or complex geometry. From the knowledge generated over the years, we reliably and efficiently analyze the mechanical behavior of all types of materials and components, offering a rigorous and detailed analysis to our customers and increasing their reliability. 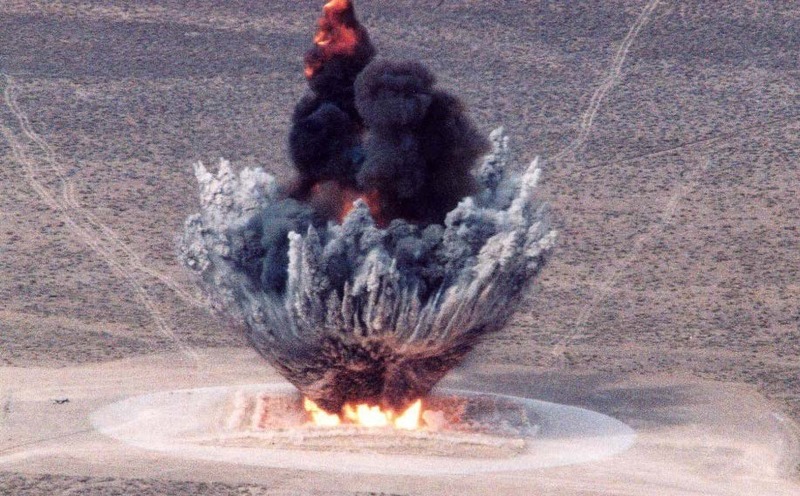 Practical experience in designing components under explosion, mine or ballistics requirements. We are experts in the development of leading technologies for the micro characterization, simulation and manufacture of mechanized welded structures that ensure the requirements demanded. We develop specific welding modes for each requirement, depending on the needs of the products. 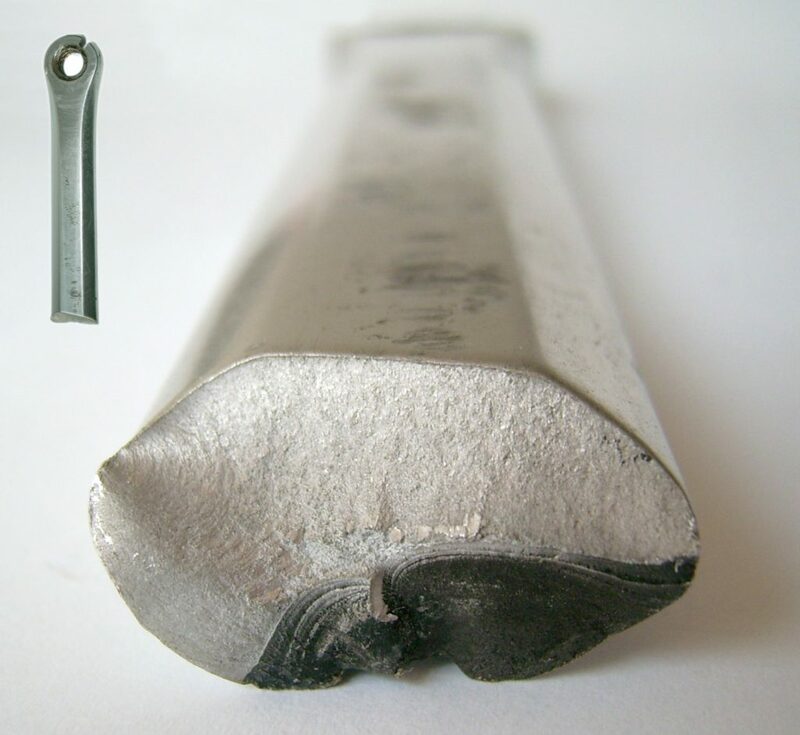 The techniques developed by our spin-off allow characterizing the tensile, fracture and metallurgical properties of the materials at a micro detailed level. Combining this information with the development of new welding technologies, we offer to our clients the possibility of developing specific welding modes to ensure the technical requirements of their products, reducing non-quality costs and increasing the profitability and reliability of their manufacturing processes. We offer support for the design of parameters and strategies in additive manufacturing, as well as for the mechanical characterization of final products. 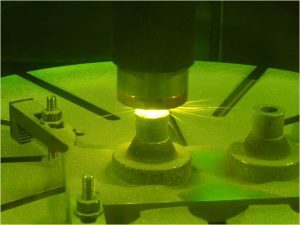 We are currently involved in R+D+i projects to apply the numerical simulation techniques and mechanical and metallurgical characterization that we have developed to the field of additive manufacturing. Totally new experimental mechanical characterization of final products, being able to analyze different zones and directions in the same piece. We master conventional test techniques (JIC, fatigue crack growth rate, etc.) 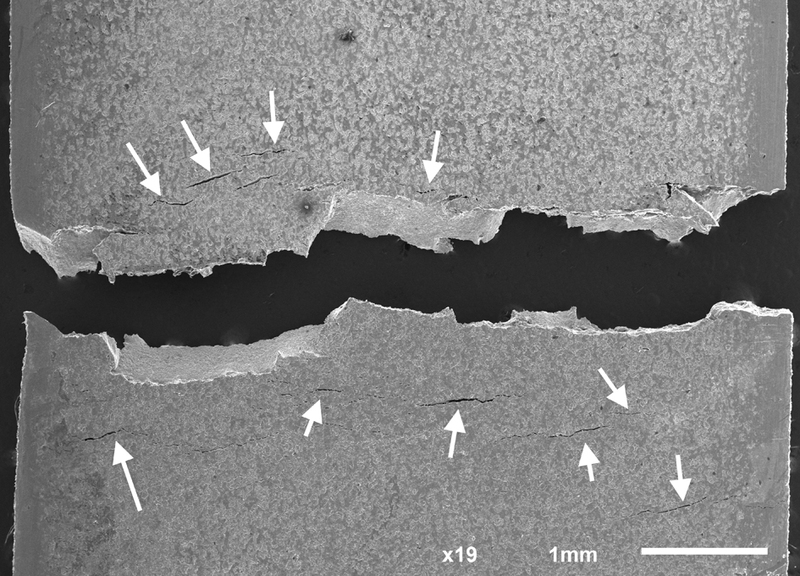 as well as new techniques for the study of fracture mechanics at micromechanical levels, using very small portions of material. We help our clients in the selection of materials and processes that guarantee the maximum quality and safety for the final application. High degree of knowledge and experience designing mechanical treatments that improve the response of components against fatigue, creep and vibrations. Our laboratory techniques allow us to obtain adjustment parameters of advanced material models that are used in numerical simulations. This allows adapting to any geometry or material, defining the optimum treatment parameters for each particular case.